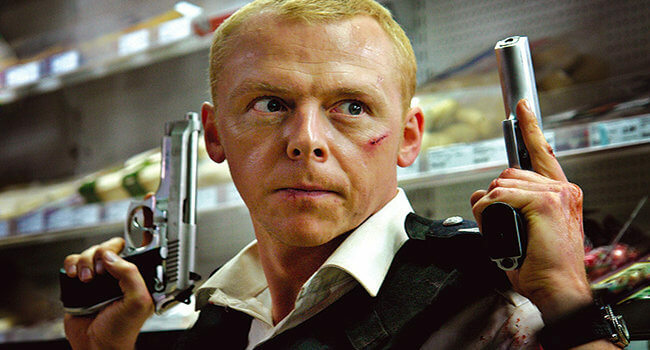 Nicholas Angel is the protagonist of the 2nd entry in the Cornetto Trilogy, Hot Fuzz. 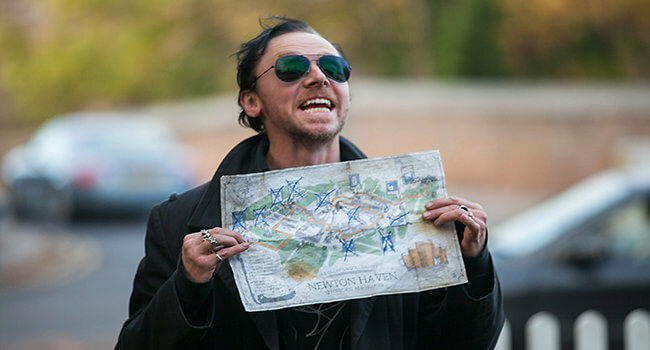 He is portrayed by Simon Pegg and is the top police officer in London. He’s so good, he makes everyone else look bad. As a result, he’s made Staff Sergeant and relocated to the country town of Sandford, where he discovers a sinister conspiracy.